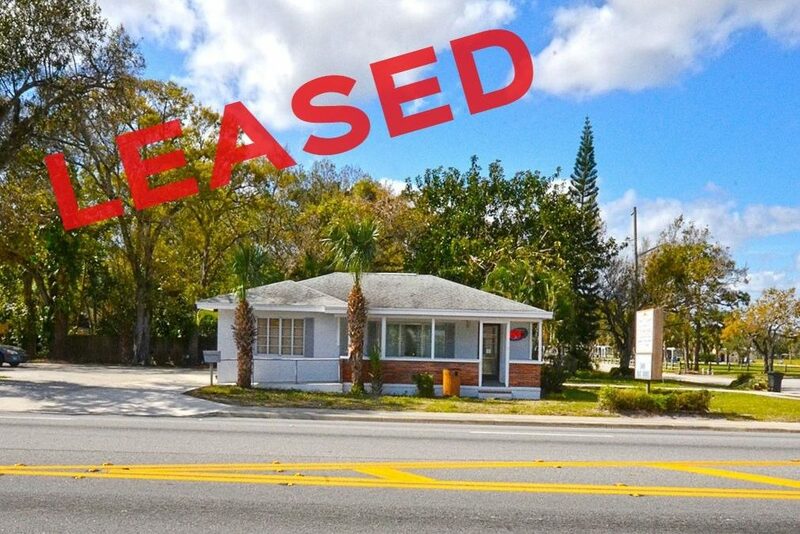 A fully remodeled professional space located on the corner of S 25th Street and Citrus Ave. in Fort Pierce has just been leased. The property has great features including newly upgraded flooring and fixtures. The site will be occupied by a medical practice. The space was leased by Alex Rodriguez-Torres, Broker Associate with Jeremiah Baron & Co. Commercial Real Estate, LLC.